Only very few players in football can actually change the fate of a game on their own. If we narrow our spectrum to top level competitions, that number is even lower. Cristiano Ronaldo is undoubtedly one of those players and he's been proving it year after year since he first stepped on a football pitch. Anyone who witnessed Ronaldo's performance against Spain will know that they saw greatness in action. Sure, he had a bit of luck with the penalty and with the slippery hands of David De Gea, but, over time, great players make their own luck. It was no coincidence that Ronaldo was at the other end of the shot that the Spaniard let slip. 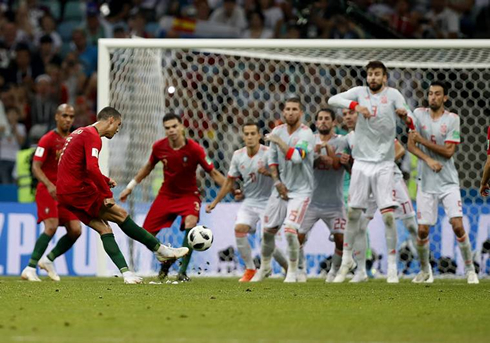 Of course, coming up with the winning goal against Morocco, at a time when Portugal were not at their best could also be considered a clutch moment. That caused bookmakers to slash Ronaldo's Golden Boot odds to below evens at one point. 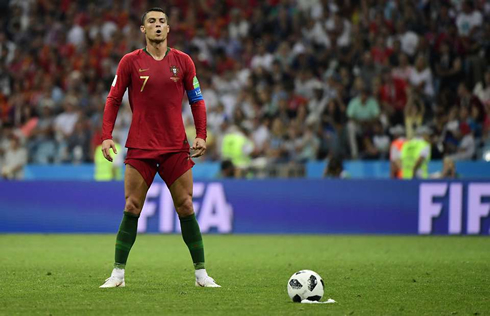 He is now currently priced at 7/4 with Karamba for that accolade, but punters will probably be tempted with the 16/1 that Portugal win the World Cup, such has been Ronaldo's effectiveness. However, the narrative at the World Cup is changing on a daily basis, so keeping an eye on expert football betting tips is a must. If looking for other players who fit the term "clutch", many would certainly point to Ronaldo's Real Madrid teammate, Sergio Ramos. On several occasions Ramos has come up with late winners, especially for Real Madrid in the Champions League. Who would bet against their 25/4 odds of winning a fifth Champions League trophy in six years, with big match winners like Ramos and Ronaldo in the team? With all due respect to Ramos, it is with another player and another era that we must compare Ronaldo's current exploits at the World Cup – Eric Cantona. Back in the 1995/96 Premier League season, as Manchester United were chasing down leaders Newcastle, Cantona scored in six consecutive games. While that may not seem remarkable, what was "clutch" about it was that every goal was either the winner in a 1-0 victory, a last-minute equaliser or opening goal in a tough derby against Manchester City. 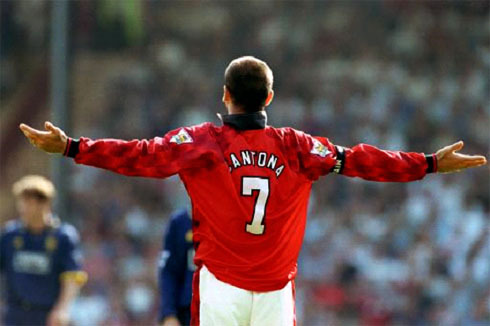 18 points from those Cantona goals, making an almost single-handed delivery of the Premier League title to United. Will Portugal fans be looking at something similar in a few weeks' time? Cristiano Ronaldo next game for Portugal is on June 30 of 2018 against Uruguay. You can watch Juventus live stream, Uruguay vs Portugal, Mexico vs Sweden, Serbia vs Brazil, Switzerland vs Costa Rica, and South Korea vs Germany, all matches provided from our live football game pages.